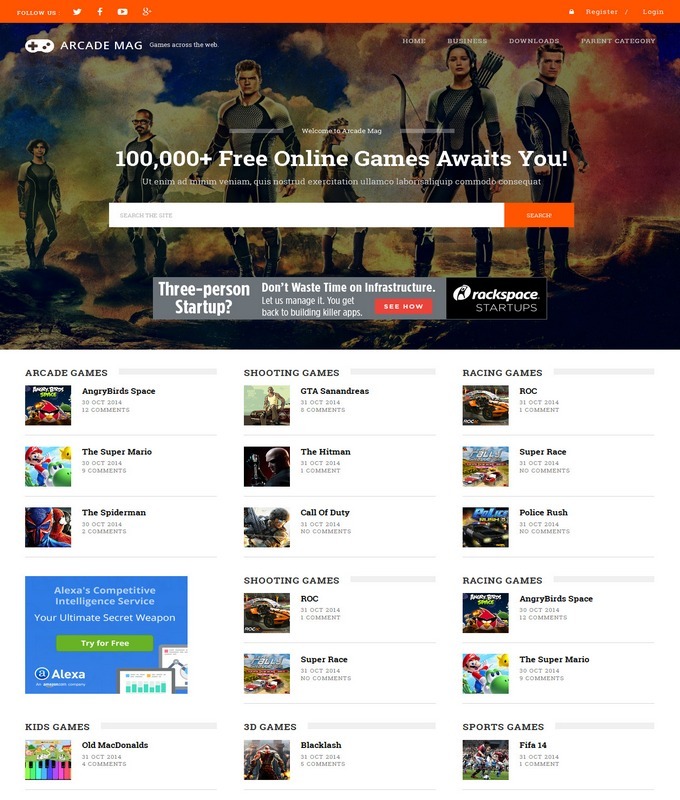 Arcade Mag Online Gaming Blogger Template is yet another mega features template that are required to run a very successful online gaming blogger website. 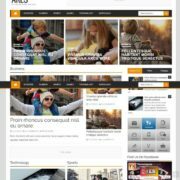 This is a fully responsive multipurpose template which can be used as on Multimedia, Games, Software and for all magazine sites. It admin panel has auto drag and drop options that would let you to customize the widgets and plugins. It is clean coded and fast loading. 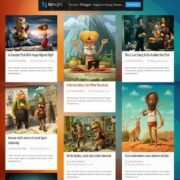 It has more additional features like responsive , Full width, one page portfolio, sidebars, 4 columns footers, social sharing buttons and related post widget. It has mixture of orange and white color background. 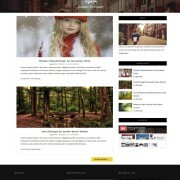 Arcade Mag is inspired from WordPress theme. It is coded by professional developers. A user navigation template with auto drag drop. 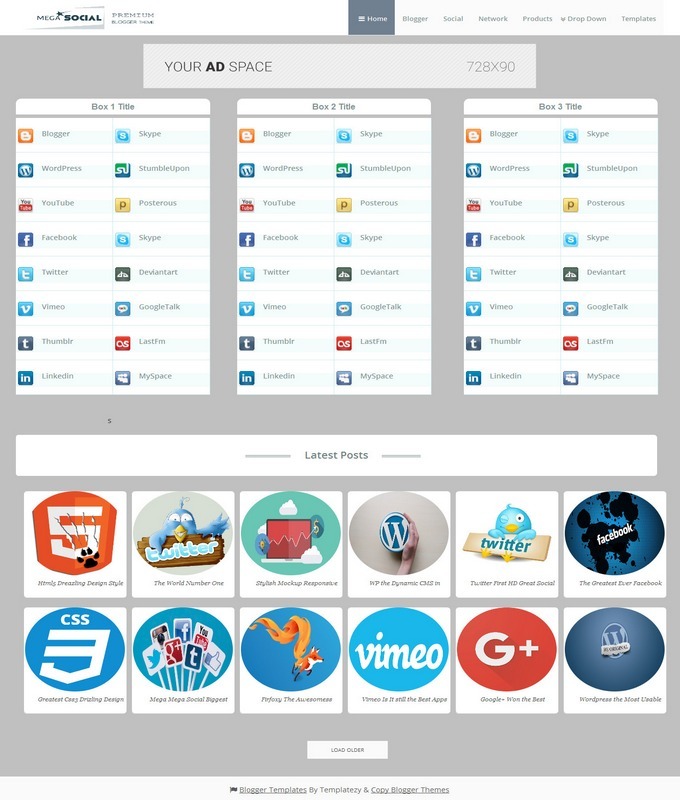 Ads ready and feature post thumbnail style template with some extra widgets. 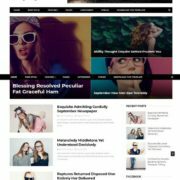 Template Style: Arcade Mag Responsive blogger template is ideal for technology, software and heavy multipurpose niche website. 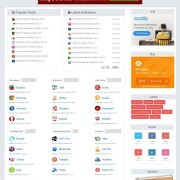 It is a complete SEO friendly template with multiple columns. It is dynamic and admin ready template. 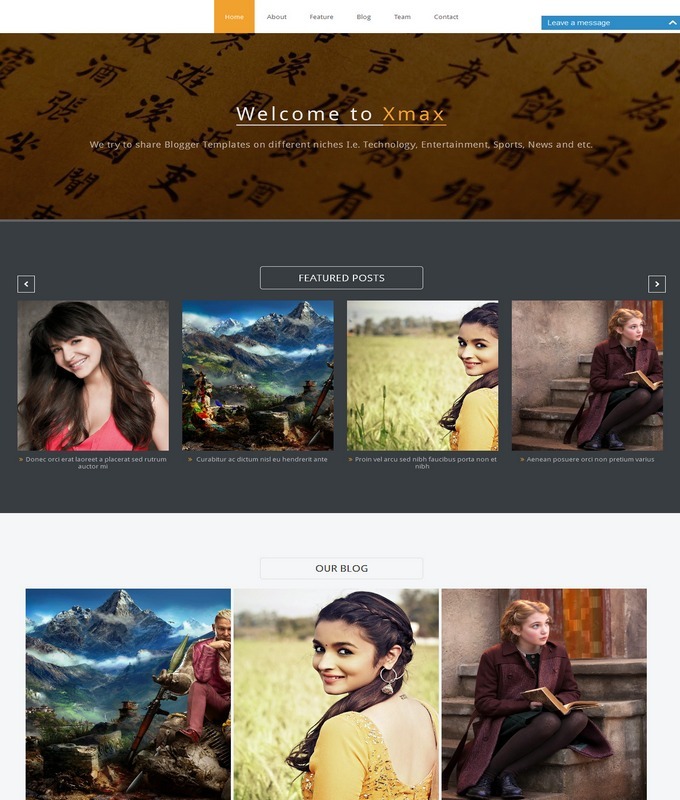 A user can showcase their software or personal work. 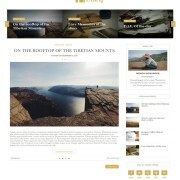 It is author ready and with column 2 and white background style. A modern design and social sharing plugins with big contact form. It is color orange and white blogger theme. with Post Thumbnails.